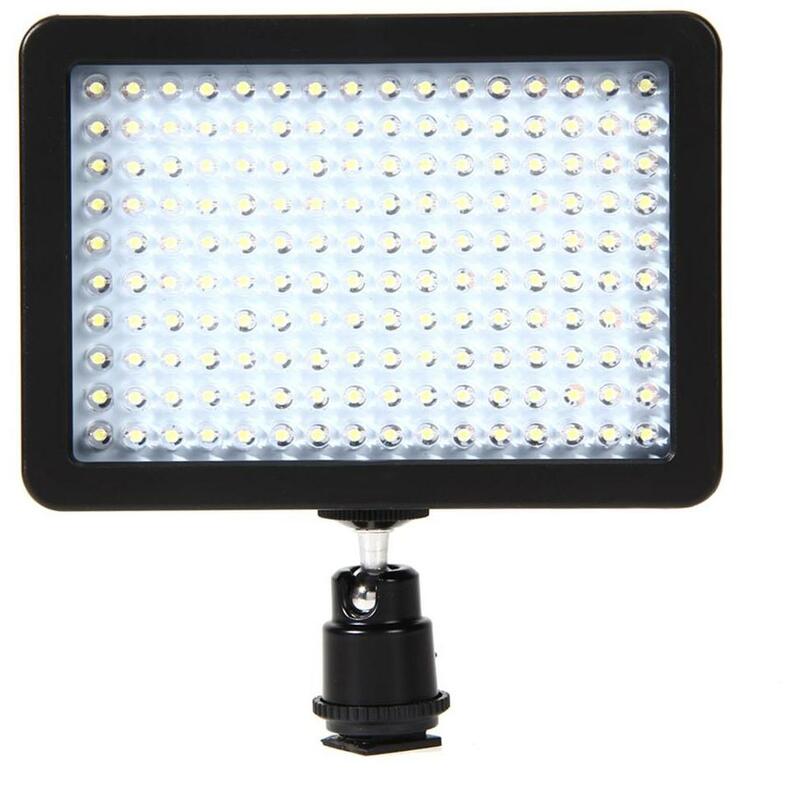 Brand new version WanSen W160-LED light, use for wedding shooting, small studio video-shooting and for other video light supply. WanSen W160 LED light use rubber cover casing, it feels very good. WanSen W160 LED light can take both Sony F550,F570, F770, F970 batteries and 5pcs AA batteries. A metal body built advanced hot shoe adapter for adjusting different angles which you want. This is the smart LED light, but with high power of strong white light. Lower hot when using it.